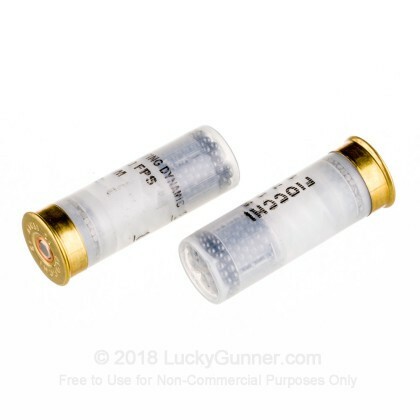 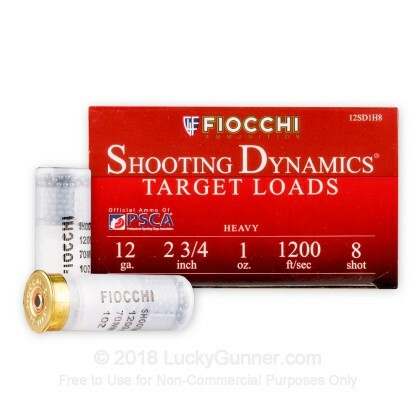 Fiocchi's 12 ga Trap and Sporting loads are made of top notch components resulting in consistent accuracy and performance. 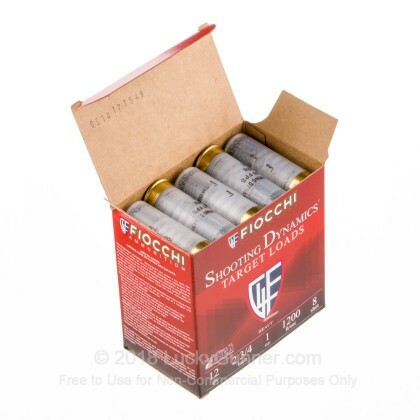 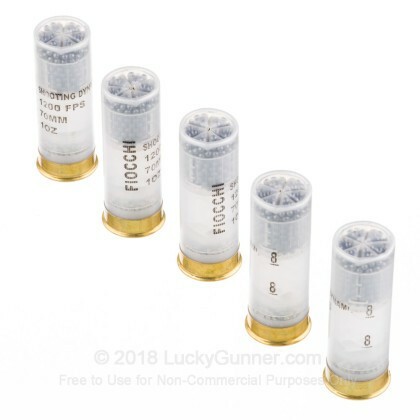 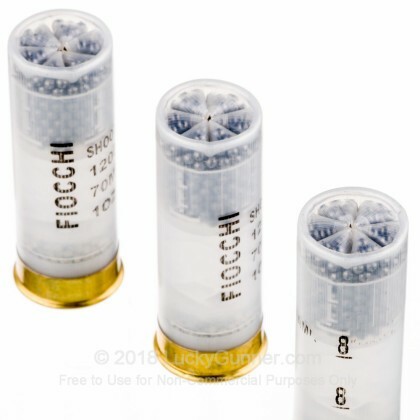 Grab a few boxes of these 12 ga Fiocchi shells next time you head out to the range. 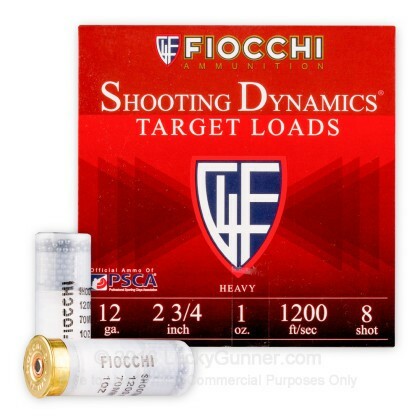 We also have this 12 Gauge - 2-3/4" 1 oz #8 - Fiocchi - 250 Rounds ammo in stock in a bigger quantity.